We have a delicious dilemma for you. 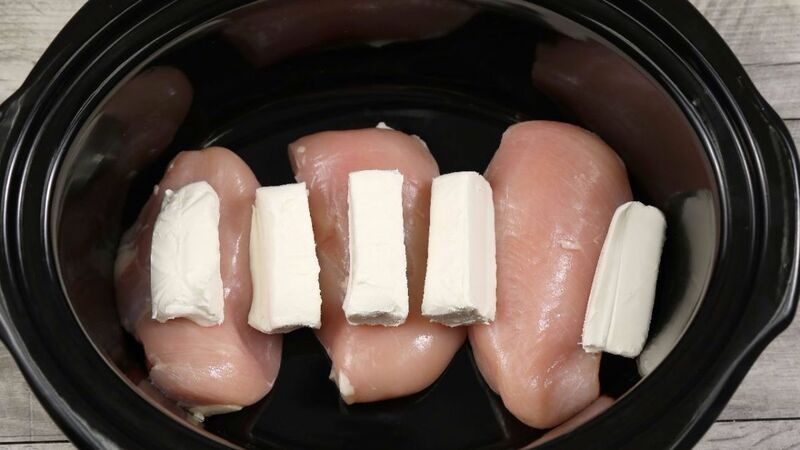 How will you eat this creamy, fabulous chicken? 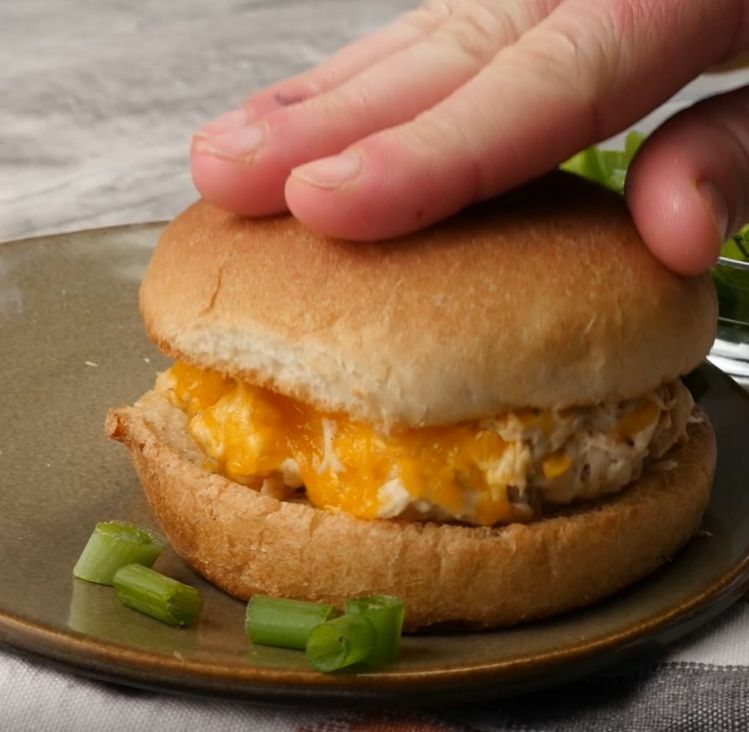 We've prepared a recipe for a ranch chicken with bacon and cheese that makes a great sandwich. 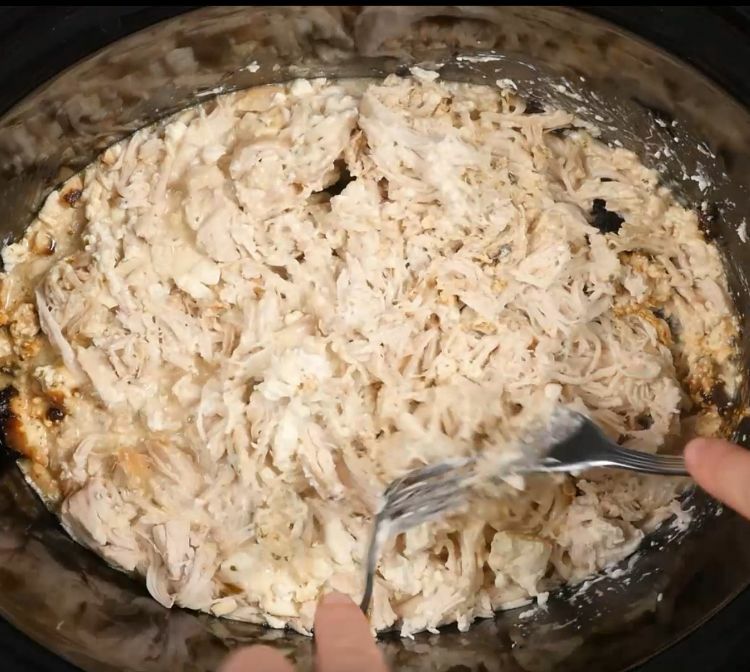 Some folks like to call this recipe "crack chicken" because it's just that addicting. This recipe is also very versatile. 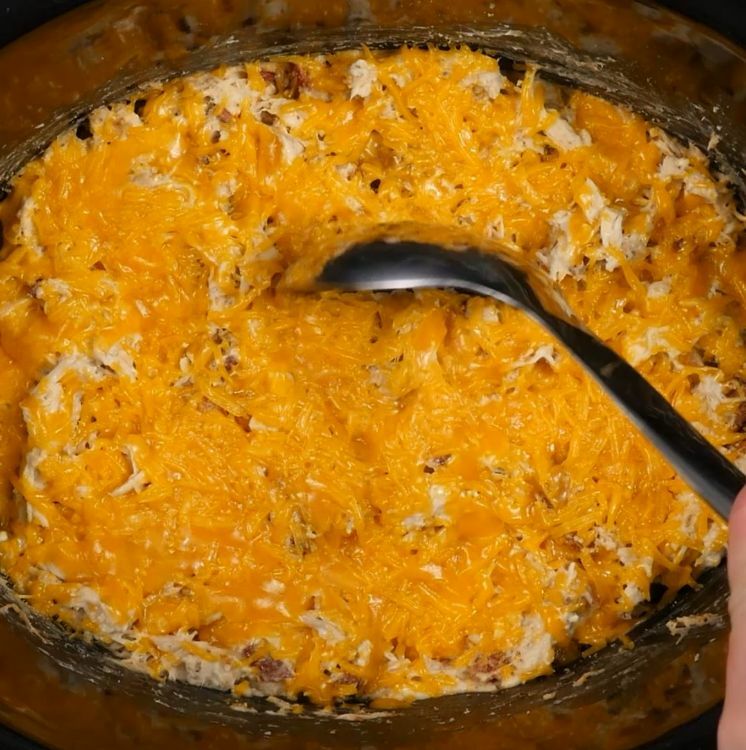 The same recipe can be put together with a little more cream cheese for a delightful dip or topping for ranch nachos. 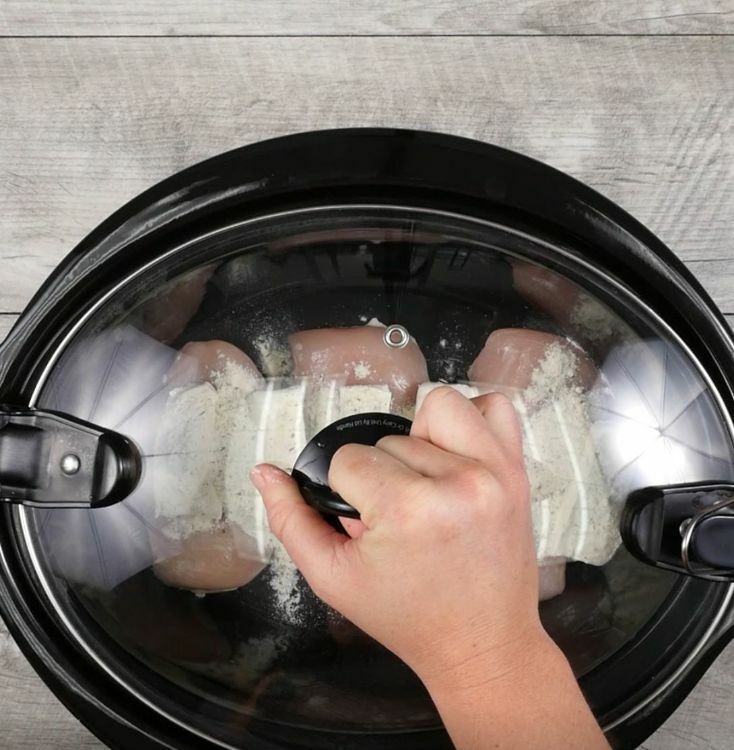 This recipe uses chicken breast in the slow cooker. 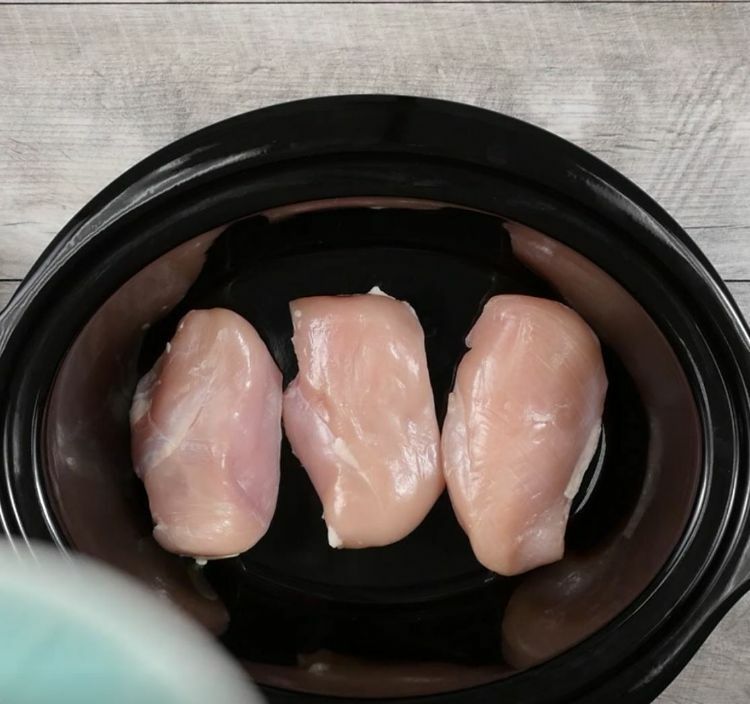 Before we dig into the recipe, it's good to review some tips for using chicken breast when cooking with the slow cooker. 1. Always default to skinless meat. This ensures you are not left with a lot of fat by the end of the slow cooking process. 2. Be generous with seasoning. The key is to really get the flavors into the chicken. 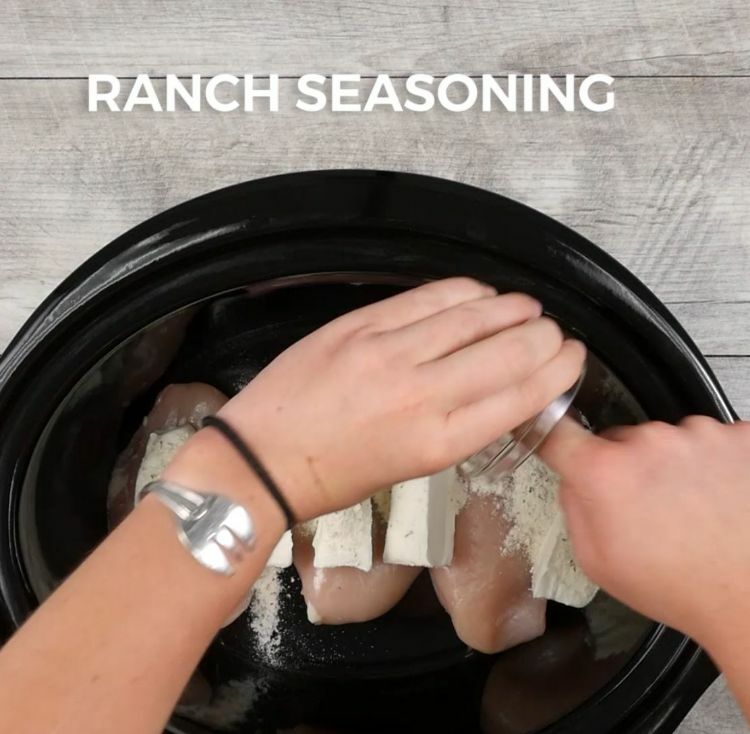 In the case of the recipe below, we use Ranch dressing seasoning as a base. 1. 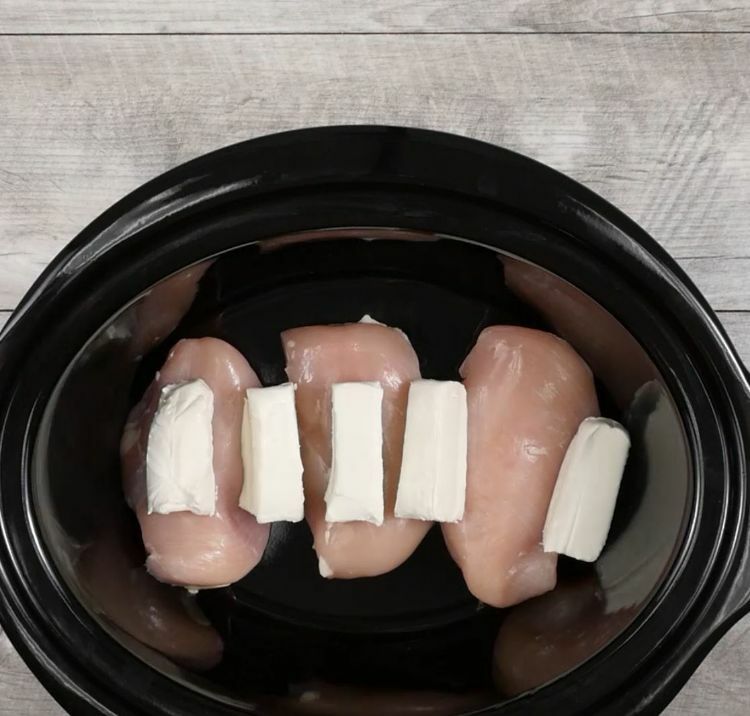 Place chicken breasts in bottom of a 6-quart slow cooker. 2. Cover and cook on low 6-8 hours, or until chicken shreds easily. 3. 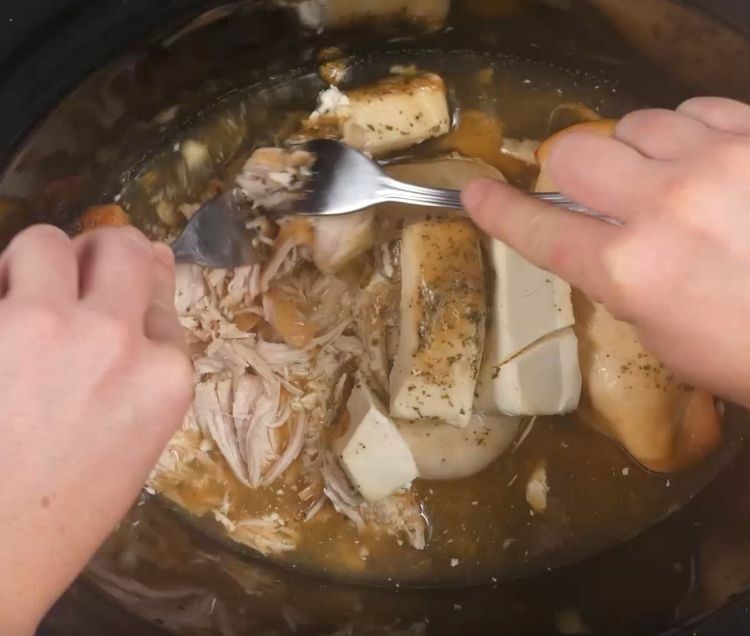 Shred chicken inside the slow cooker using two forks. When shredding, combine with the cream cheese and seasoning. Add in the cooked bacon and stir to combine. 4. 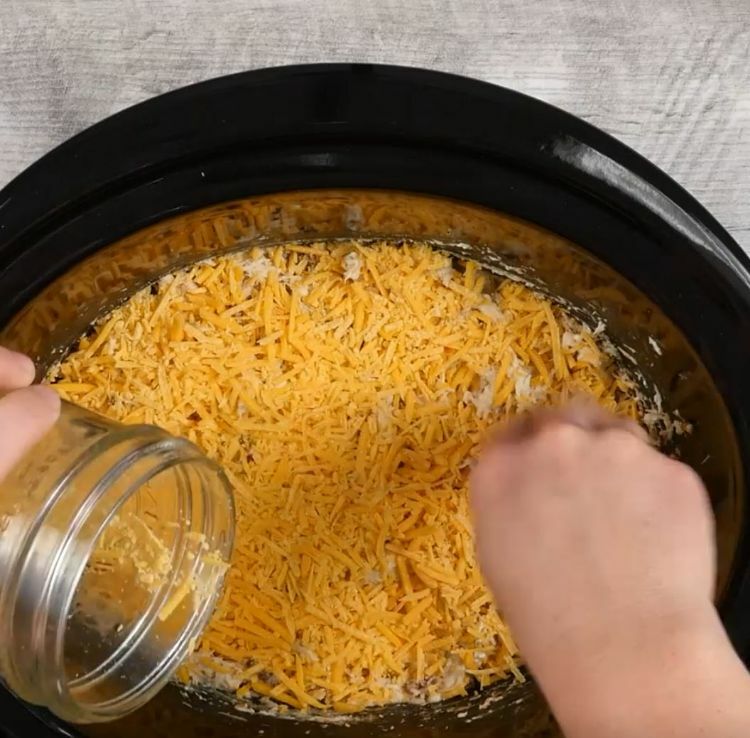 Sprinkle shredded cheese on top. 5. Cover and continue to cook on low until the cheese has melted (about 15 minutes). Sprinkle with chopped green onion and serve on top of toasted buns. Slow cooked chicken marinates in a decadent blend of spices and fruit for a flavor that's just pure bliss. 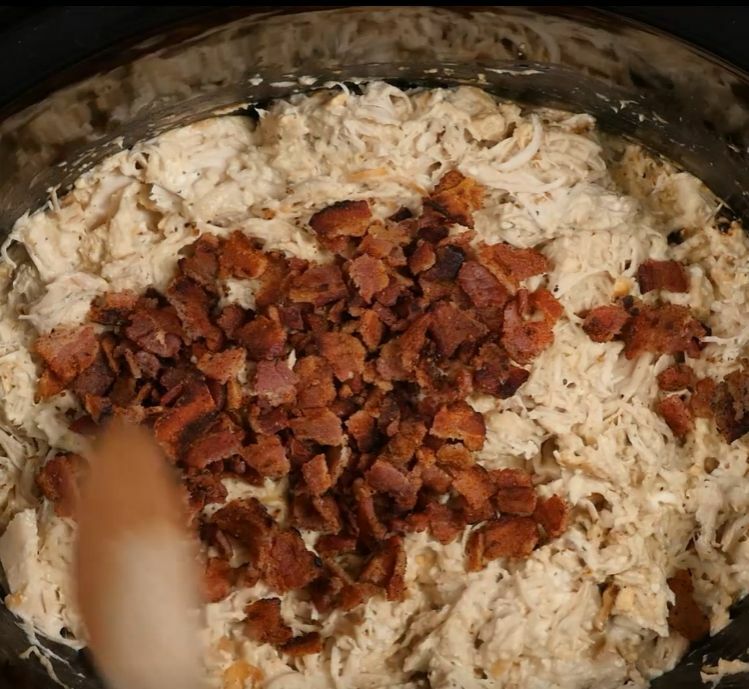 A savory dish with just enough bite, this slow cooker dish is sure to win over anyone who tries it. She puts potatoes and ham in a slow cooker and makes dreamy scalloped potatoes. Need to shake up your family-friendly recipes a little? Check this out.